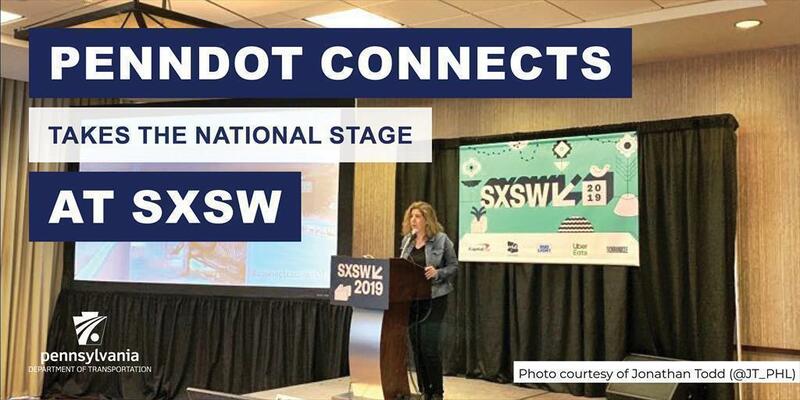 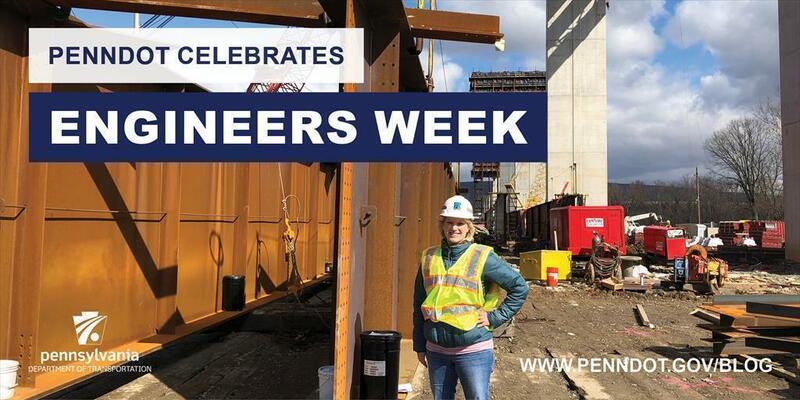 PennDOT's engineers play a crucial part in our overall success, which is why we wanted to highlight a few for National Engineers Week. 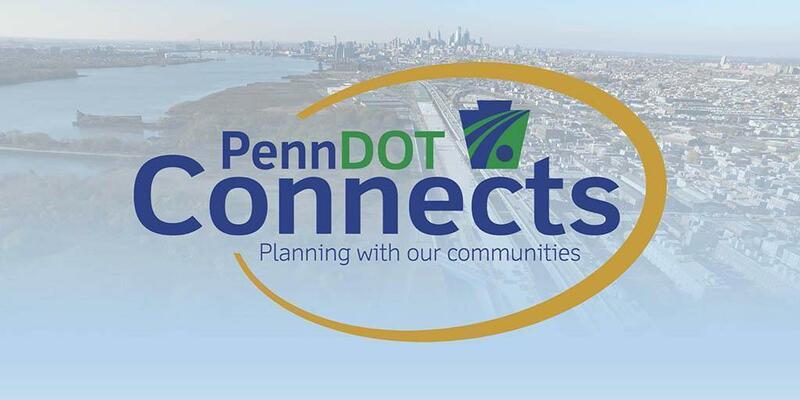 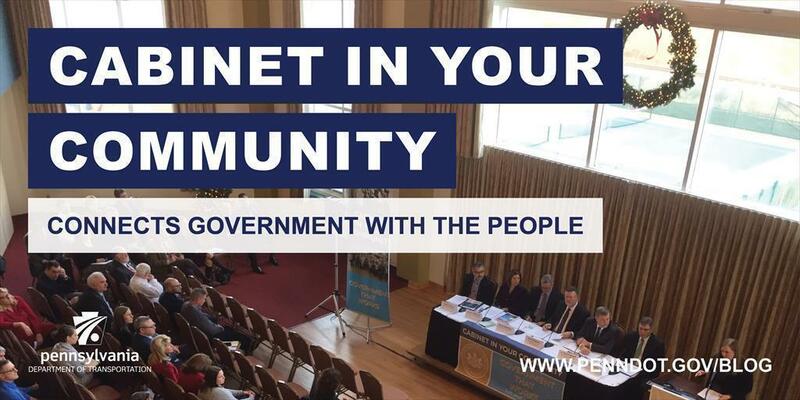 ​PennDOT Secretary Leslie S. Richards attended her first Cabinet in Your Community event this week. 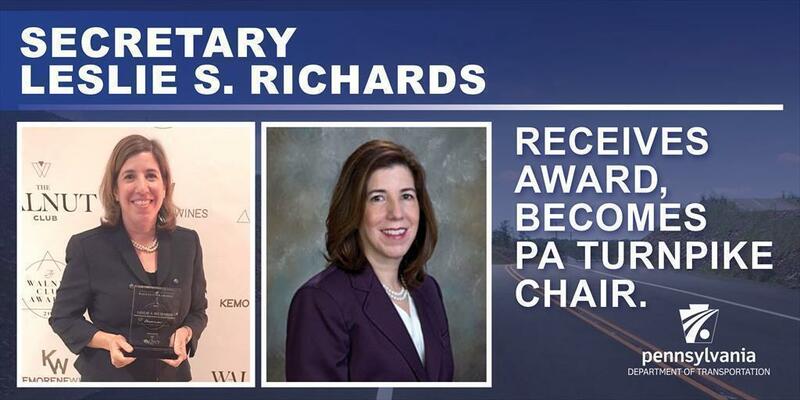 Secretary Leslie S. Richards Receives Award, Becomes PA Turnpike Chair.